Whether you are an established player or a new kid on the block in the world of business, advertising your wares is the most important objective. The best way to promote a company’s products or services is to get them on TV or in the newspapers. However, every company is not a Microsoft or an Apple. Most companies do not have the budget to undertake such heavy promotion campaigns. Whether you are an established player or a new kid on the block in the world of business, advertising your wares is the most important objective. The best way to promote a company’s products or services is to get them on TV or in the newspapers. However, every company is not a Microsoft or an Apple. Most companies do not have the budget to undertake such heavy promotion campaigns. However, there are cheaper and effective mediums through which companies can successfully advertise their wares. 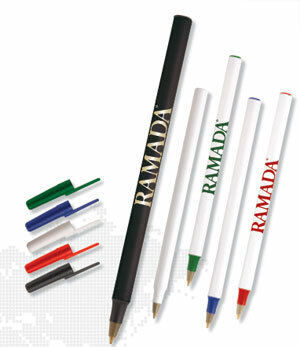 One effective yet inexpensive medium is imprinted promotional items. The promotional items could be anything from pens and jugs to balloons, caps and bags. These items are imprinted with the company’s name and logo and are distributed to one and all. Irrespective of how big or small the product is, you can have your organization’s name imprinted on it. Imprinted promotional items are a cheap and effective method to spread you brand name like a forest fire. Marketers often employ these techniques at tradeshows and corporate functions. Not only do they grab eyeballs, they fulfill the purpose of spreading the word. Companies offer promotional products to their clients as appreciation or gratitude. They may even offer their employees promotional products like bags to carry on business trips. While the investment into this activity may be high, the company can reap huge benefits. 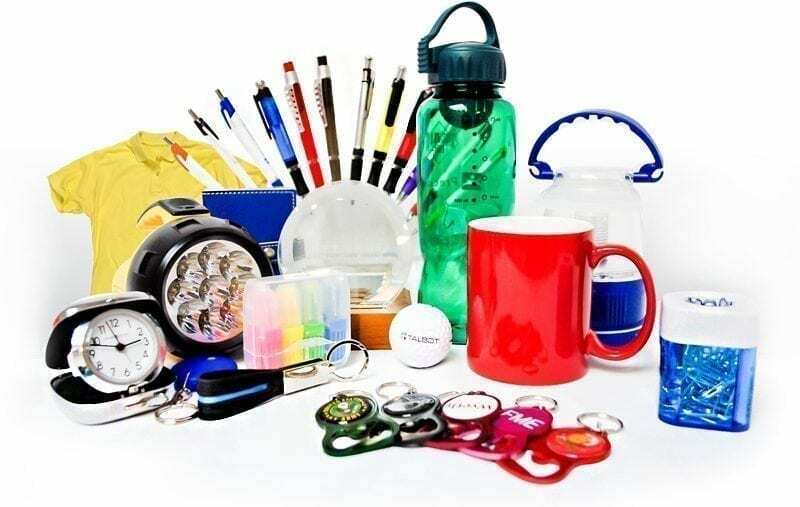 Some important benefits that can be gained by investing in promotional products are retention of customers, expansion of the customer base and traffic generation. While there are many stores that offer imprinted promotional items, ordering them online can provide endless advantages. One advantage of ordering online is that it provides businesses an opportunity to compare the rates of several websites. Discounts and customized products are other reasons for ordering online. In today’s economy, only the most successful marketing strategies will help a company survive. Imprinted promotional items are one of the most effective advertising methods around. By providing people with products that have your company’s name or logo on them, you advertise your company and the services or products it provides. So, let your brand soar into the skies with this inexpensive, yet effective marketing tool.